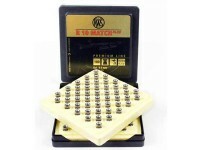 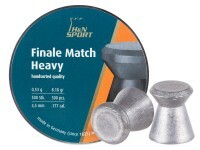 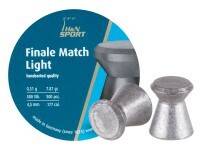 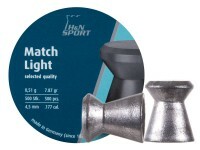 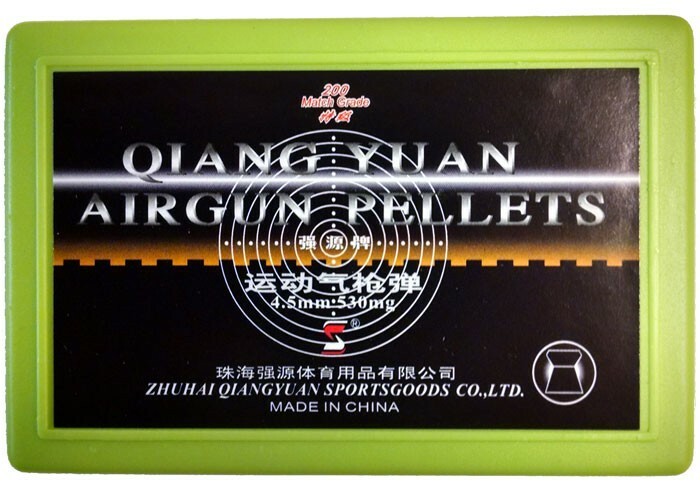 Qiang Yuan match wadcutters deliver competitive accuracy without straining your budget. 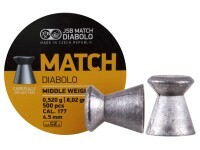 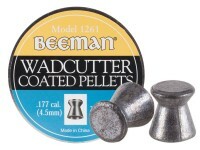 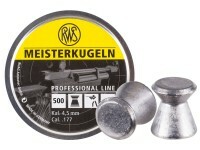 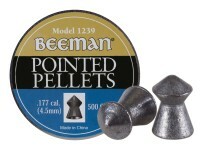 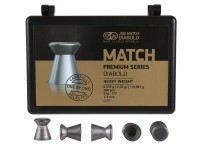 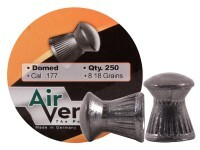 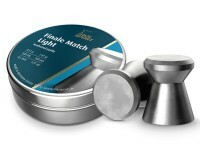 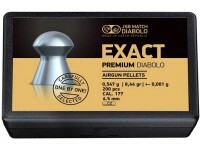 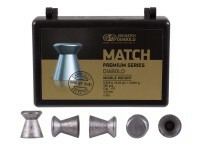 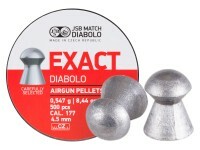 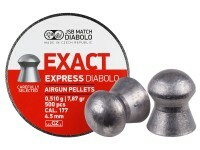 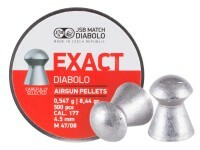 Things I liked: These match pellets consistently measure 4.49 mm head diameter. 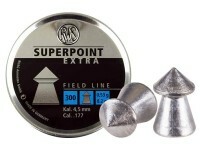 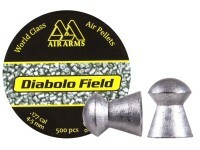 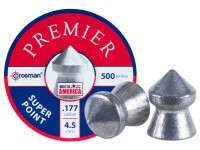 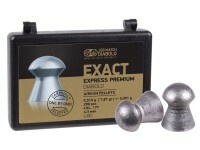 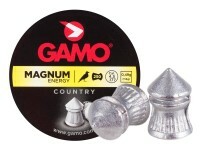 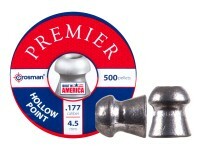 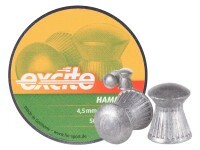 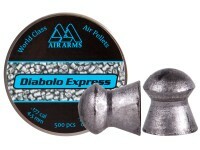 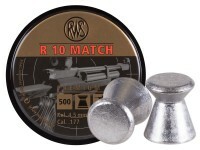 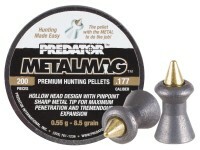 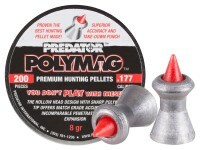 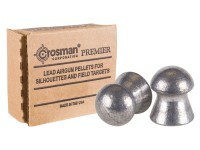 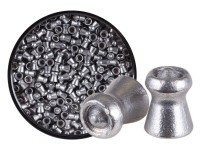 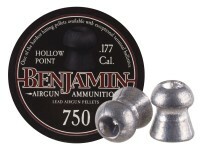 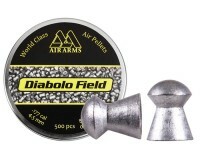 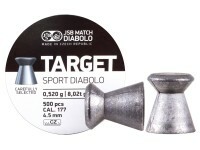 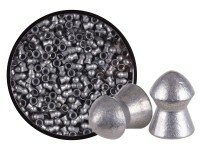 If your rifle likes this head size and weight, chances are it may like this pellet. 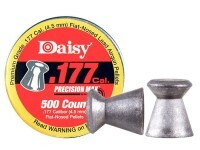 I have a Webley Rebel that requires this size pellet to overcome inaccuracy. 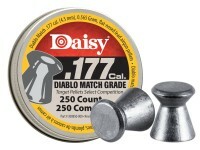 Things I would have changed: Offer a larger head diameter. 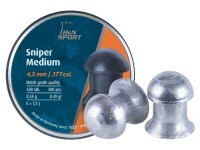 Most .177 caliber rifles I have prefer 4.50 mm, 4.51 mm or 4.53 mm head diameters. 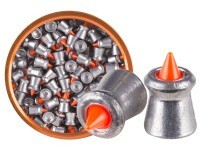 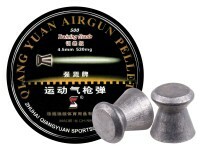 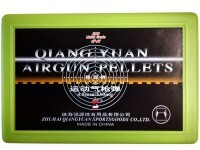 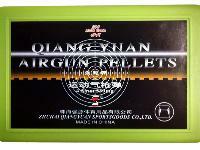 What others should know: Quan Yuan Olympic pellets 4.51 mm head diameter are the most accurate pellet I have tested.